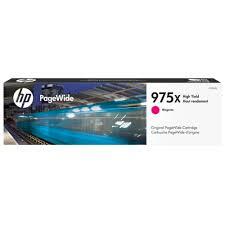 Genuine HP 975X Magenta ink cartridge. 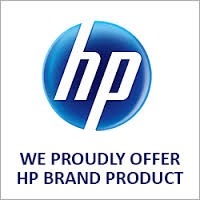 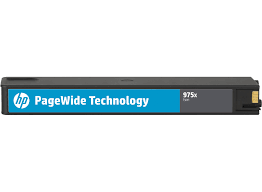 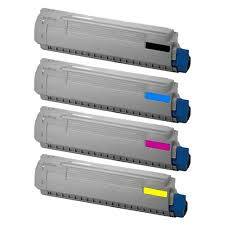 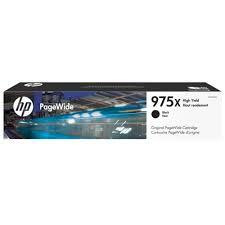 Original Hewlett Packard product designed for use in HP Pagewide (Page wide) Pro ink printer models 452, 477, 477dw, 552, 552dw, 577, 577dw, 577z, 55250, 57750. 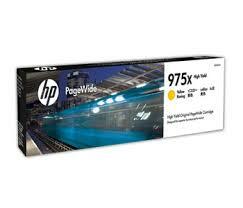 Dispatched by low cost air freight from Brisbane, Melbourne, Sydney, Perth & Adelaide daily.